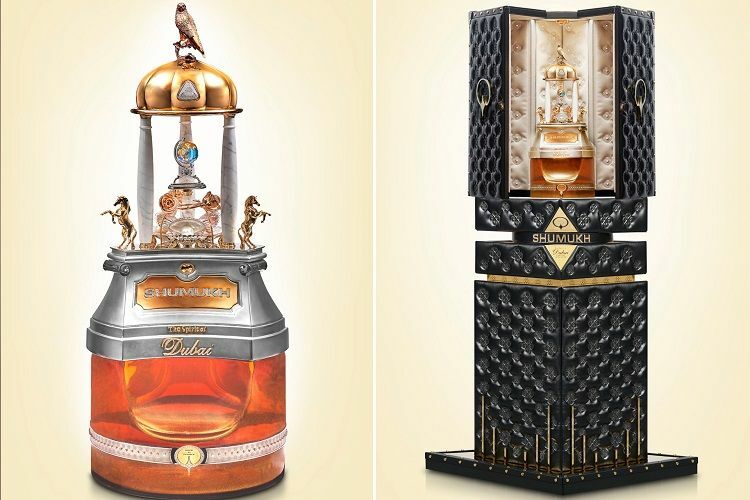 The Spirit of Dubai Parfums by Nabeel, an ultra-luxury fragrance brand from the UAE, has unveiled SHUMUKH, the world’s most expensive and luxurious unisex perfume, valued at US$1.295 million. 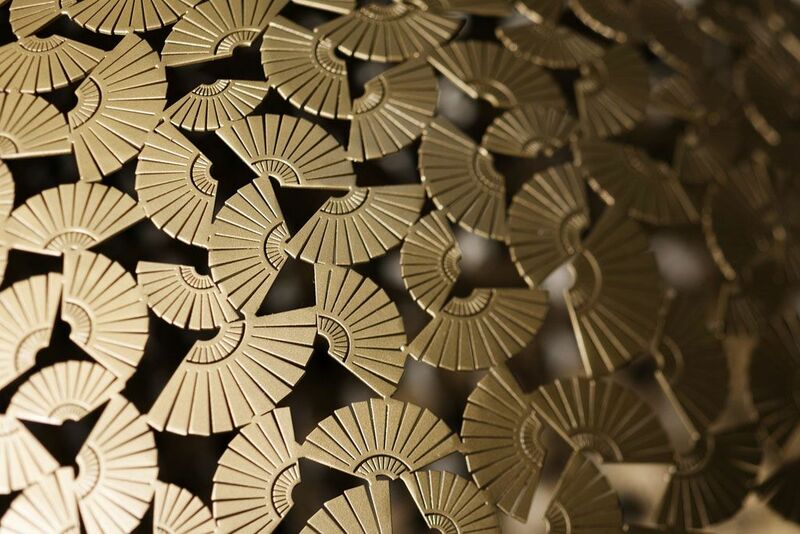 Mandarin Oriental’s legendary hospitality has arrived Qatar with the opening of Mandarin Oriental, Doha. 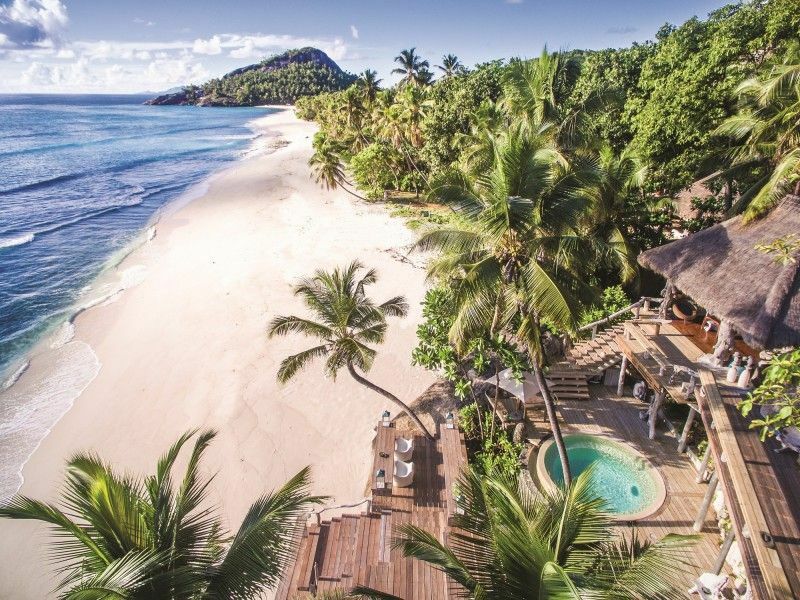 The Luxury Collection®, part of Marriott International, Inc. announced its planned debut in the Seychelles with the signing of North Island - one of the world’s most luxurious private island resorts. 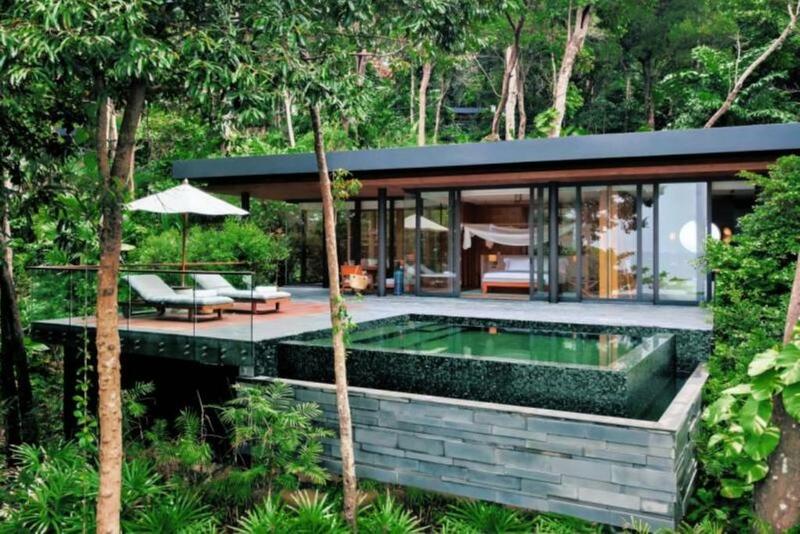 Six Senses Krabey Island has opened the doors of its 40 private pool villas to welcome its first guests as they step off the speedboat to this gem of a tropical island escape. Just minutes from ancient temples and the Guangzhou Opera House, Jumeirah Living Guangzhou, opens in the heart of Zhujiang New Town Central Business District (CBD). Mandarin Oriental Hotel Group has announced an agreement to brand and manage 69 luxurious residences, located on Fifth Avenue New York, scheduled for completion in 2021. 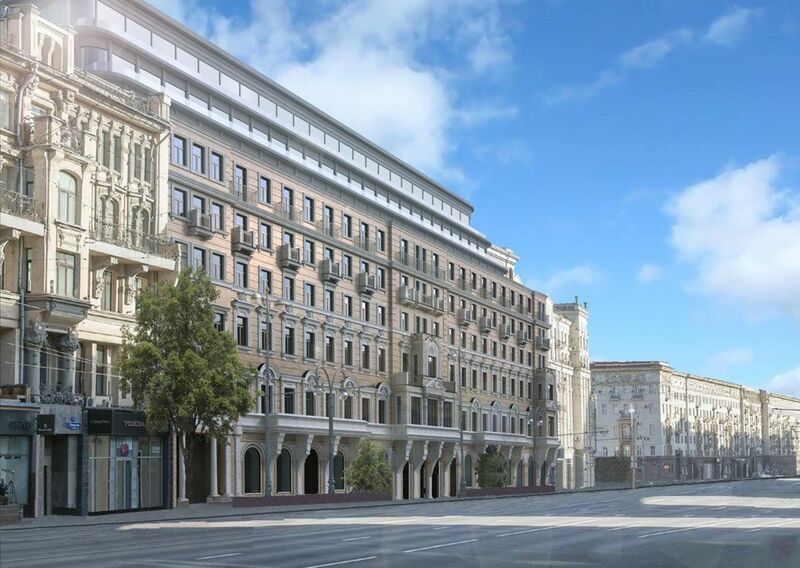 IHI plc, owners of the Corinthia Hotels Group, announces a luxury Corinthia Hotel & Residences project in Moscow. 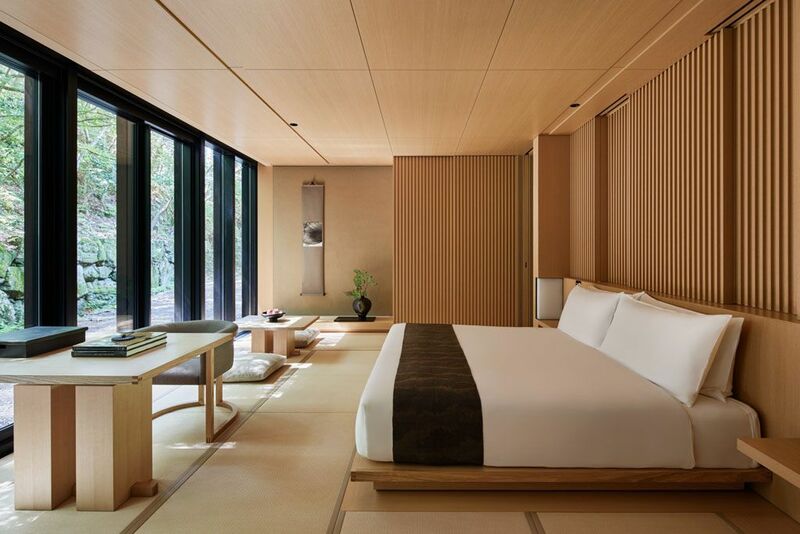 Aman announced its third resort in Japan with the launch of Aman Kyoto, scheduled to open on 1 November 2019. 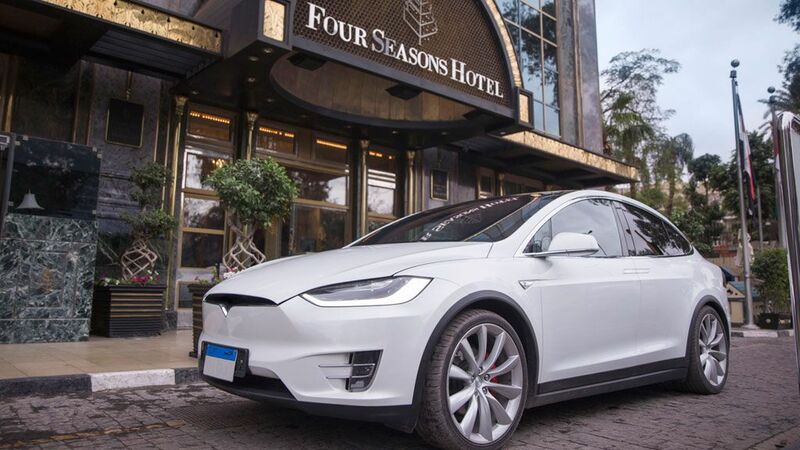 Four Seasons Hotel Cairo at The First Residence becomes the first Hotel in Egypt to install an electric car charging station, which is now fully-operational. U.S. online sales of luxury fashion items are showing significant growth coming from each of the key segments – footwear, accessories, and apparel.